Codemasters has today revealed the full list of supported racing wheels and peripherals for DiRT Rally 2.0 which will see its release later this month. As expected, the list is fairly extensive and includes major brands such as Fanatec, Thrustmaster, and Logitech. See if your peripherals are supported in the list below. Yesterday, Codemasters unveiled the full 50-strong car list for DiRT Rally 2.0 which includes a good mix of classic and modern classic rally cars along with a dozen rallycross models. We’re not far from launch now as DiRT Rally 2.0 will be available on February 26, 2019, across the PlayStation 4, Xbox One, and PC. 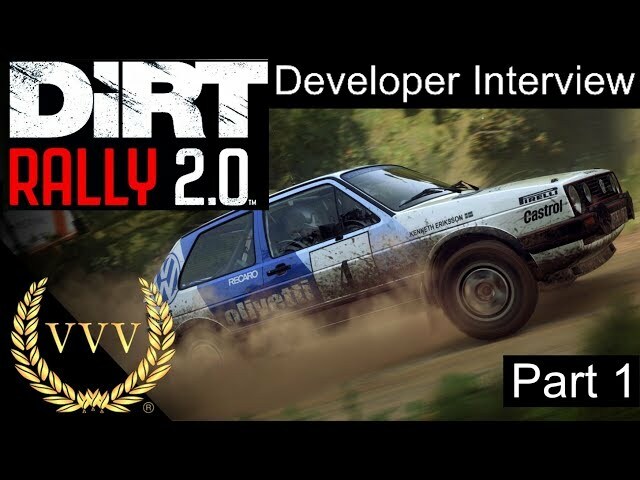 A little while ago we caught up with Chief Games Designer Ross Gowing for a chat on all things DiRT Rally 2.0, check it out below.